Classic warped and wonderful stories from a "genius" (The New York Times) and master storyteller. 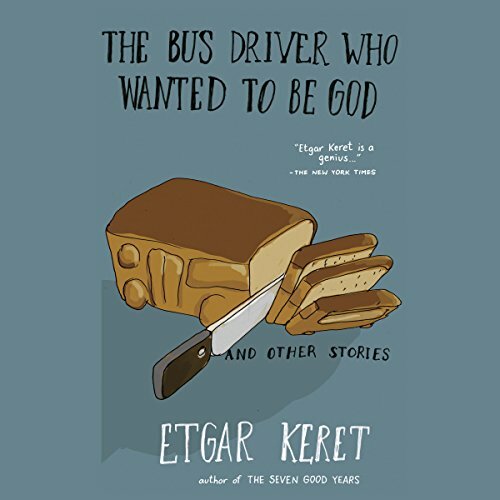 New to Riverhead's list, these wildly inventive, uniquely humane stories are for fans of Etgar Keret's inimitable style and fans of transforming, brilliant fiction. It only have one problem, the names of the characters are sometimes pronounce incorrectly. ‫ ‫ besides that it's a good book. Etgar Keret is just an amazing story teller that has such incredibly insightful thoughts about Humanity.